All redone Custom Home from J & J Elite Properties! New Paint New Floors New Baths New Fixtures on a Private 2 Acre Lot! New Iron Railing on Steps! 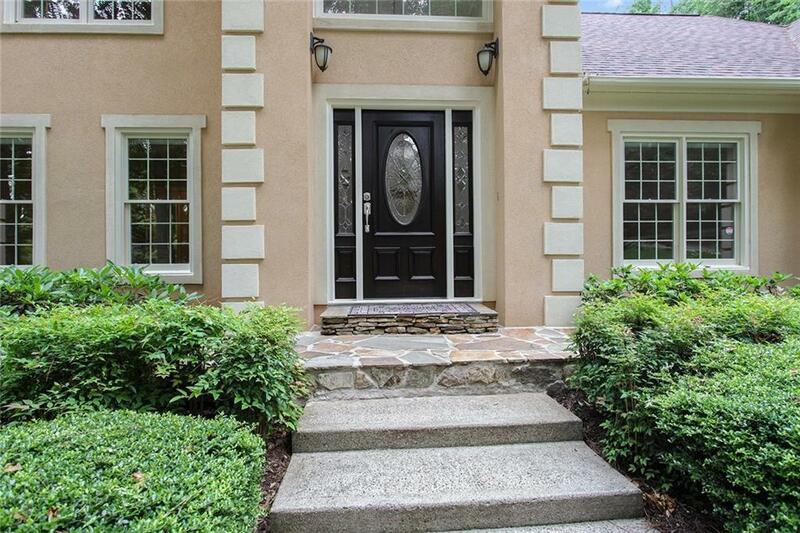 Master on Main with additional Bed and Bath on Main! Come see the Details! 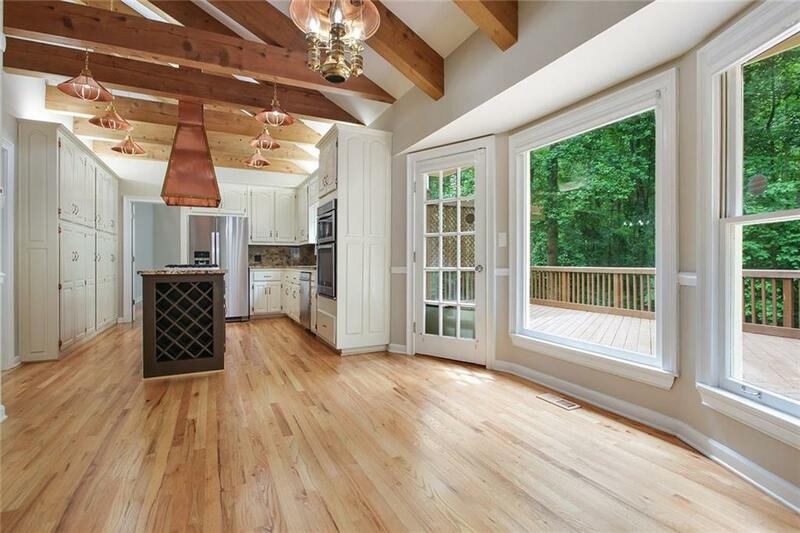 Kitchen Island W/Vent Hood Granite Large Deck overlooking Private Backyard.